ITTT FAQs – How much can I earn teaching English in France? ITTT FAQs – What is the English Opens Doors Program for teaching English in Chile? 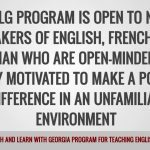 ITTT FAQs – What is the Teach and Learn with Georgia Program for Teaching English in Georgia? 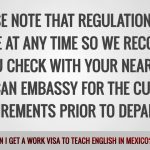 ITTT FAQs – Can I get a work visa to teach English in Mexico? 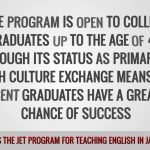 ITTT FAQs – What is the JET Program for teaching English in Japan? 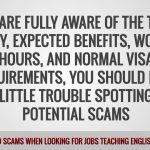 ITTT FAQs – How can I avoid scams when looking for TEFL jobs? 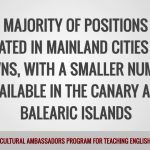 ITTT FAQs – What is the Cultural Ambassadors Program for teaching English in Spain? 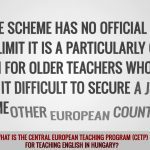 ITTT FAQs – What is the Central European Teaching Program CETP for teaching English in Hungary? 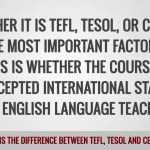 ITTT FAQs – What is the difference between TEFL, TESOL and CELTA? 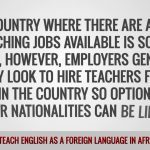 ITTT FAQs – Can I teach English as a foreign language in Africa? 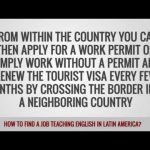 South and Central America have several countries where there are plenty of opportunities for teaching English as a foreign language. 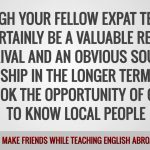 ITTT FAQs – Will I make friends while teaching English abroad? 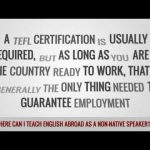 ITTT FAQs – Where can I teach English abroad as a non-native speaker? 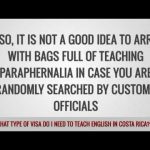 ITTT FAQs – What type of visa do I need to teach English in Costa Rica? 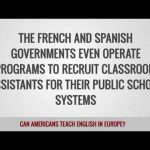 ITTT FAQs – Can Americans teach English in Europe? ITTT FAQs – How much can I earn teaching English in Taiwan? 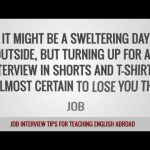 ITTT FAQs – How much can I earn teaching English in Saudi Arabia? ITTT FAQs – How much can I earn teaching English in Spain?